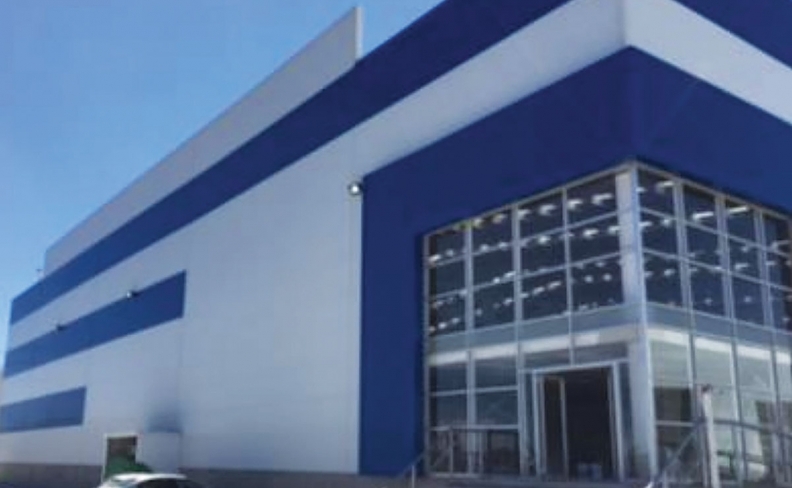 EPMP's Queretaro-based operations supplies heavy-gauge thermoform plastic sheeting. More than 60 Canadian automotive parts sup-ply companies do significant manufacturing business in Mexico under the North American Free Trade Agreement, employing hundreds of Mexicans and Canadians there. Given profound integration in North America's automotive industry and talk of imposing new tariffs on vehicles imported to the United States from outside its borders, interest and concern around the Trump administration's intent to re-negotiate NAFTA are similarly high; there is much at stake. In an effort to better understand the extent of engagement and investment that Canadian companies have made and are making in Mexico, Automotive News Canada will profile those companies five at a time over the months to come, and report on how they're coping amidst the uncertainty. Global Stainless has been in operation for two years and employs four Mexico nationals. As the Mexico-based subsidiary of Plastik MP Inc., EPMP supplies manufacturers with custom thermoformed heavy-gauge plastic sheeting. The company’s Canadian head office is in Richmond, Que., 40 kilometres south of Drummondville; the Queretaro-based Mexico operations opened in January 2017. 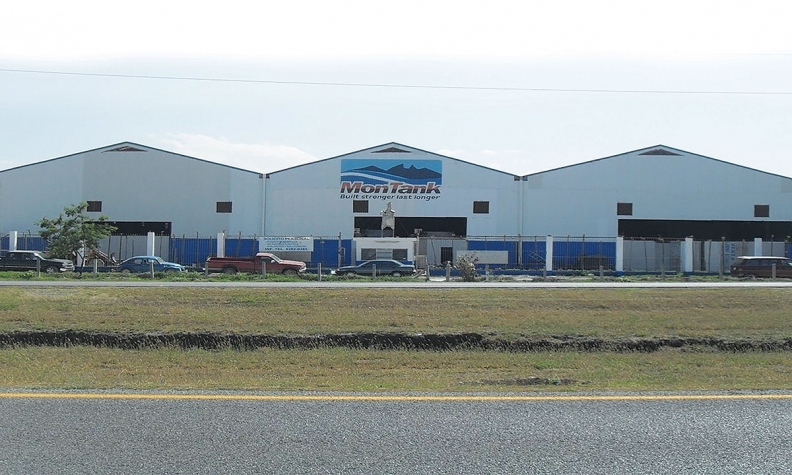 Employing seven Mexico nationals and one Austria national, the 35,000-square-foot (3,250-square-metre) facility was custom built for the company’s needs and is now being rented from a property-management company. EPMP President Martin Pelchat said that the plant was opened explicitly to serve his clients’ Mexico operations and that all parts produced there will remain in the country, which mitigates concerns over the upcoming renegotiation of the North American Free Trade Agreement (NAFTA). “The uncertainty is definitively a concern but has not changed our strategy,” he told Automotive News Canada. High Precision Gages has been operating since 2013. The Mexico operations of Aluminum Mold & Pattern Ltd., a Toronto-based mold and casting company established in 1972, have been operating for 12 years. Moldes Saltillo employs 80 Mexico nationals and one Canadian at its rented facility, and oversees its own manufacturing of aluminum molds for a variety of products and processes used in Mexico. Eduardo Cardenas, general manager of Moldes Saltillo, said “not at this moment” when asked if the uncertainty being generated by the policy trajectory of the U.S. government is currently affecting his business decisions. Rocand's facility in Silao, Guanajuato, employs 30 Mexico nationals. Based in San Andres Cholula, a suburb of the city of Puebla that’s located about 130 kilometres southeast of Mexico City, High Precision Gages is owned by Windsor, Ont.-based Landau Gage Inc. High Precision Gages produces variable and attribute (go/no-go) gauges at a rented facility where it shares space with Mexico company Arce Tools, to which it outsources a portion of its production. 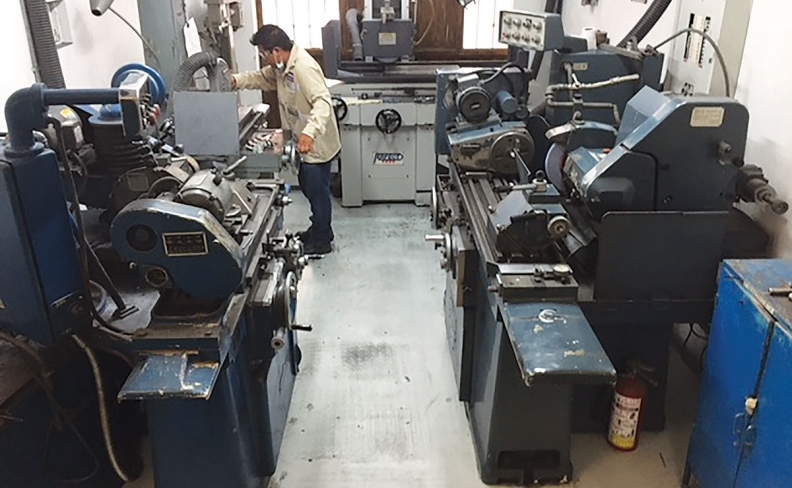 High Precision Gages has been in operation since 2013 and employs three Mexico nationals. The pending renegotiation of NAFTA has not affected the company’s plans. “High Precision Gages will keep working under the same strategy,” Karina Bermúdez, a customer service representative for Arce Tools, said. Founded in Quebec City in 1996, Rocand specializes in the design and manufacturing of molds and automated equipment used for molding plastic parts. 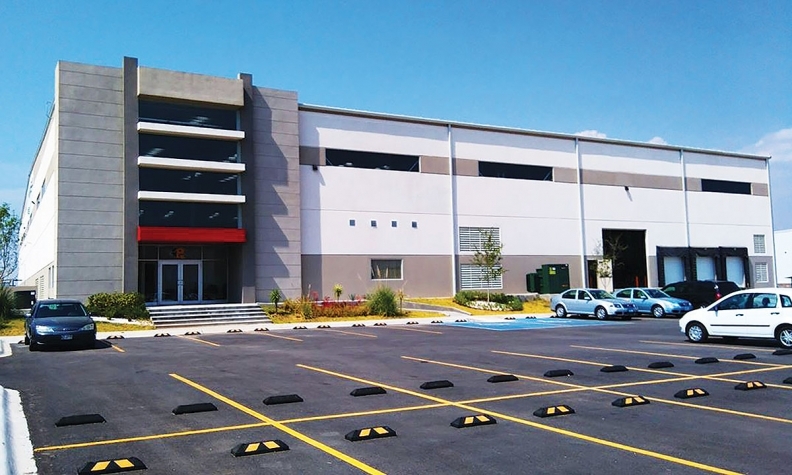 The Canadian office directly oversees operations of its 44,000-square-foot (4,100-square-metre) leased facility in Silao, Guanajuato, which has been in operation since March 2016. It employs 30 Mexico nationals and one Canadian. Despite the uncertainty surrounding the pending renegotiation of NAFTA, Mario Hernández Rocha, new projects development engineer for Rocand, says that operations continue unchanged. “Our work [is] still going the same,” he said.